University of Hertfordshire Starting the Year with a Bang! 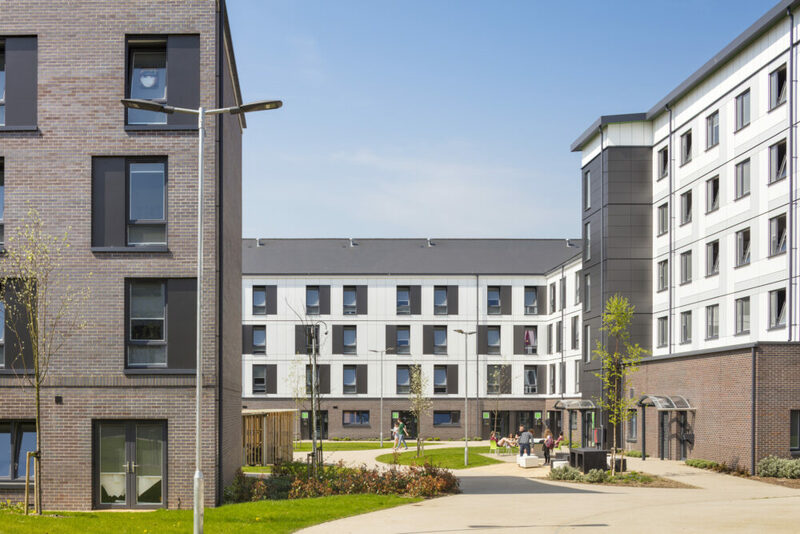 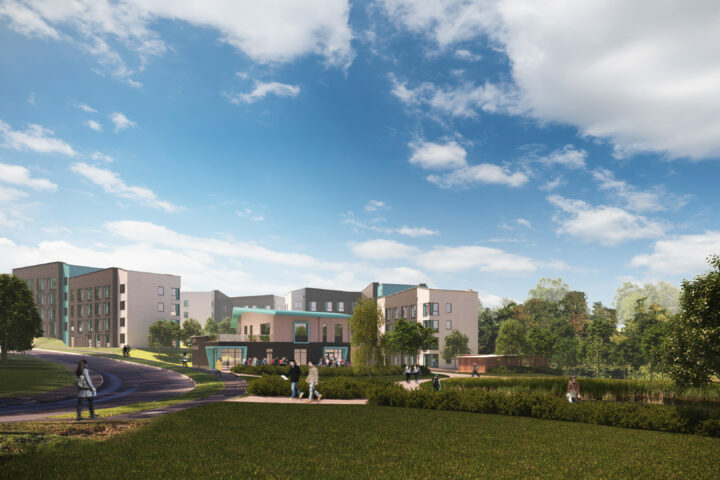 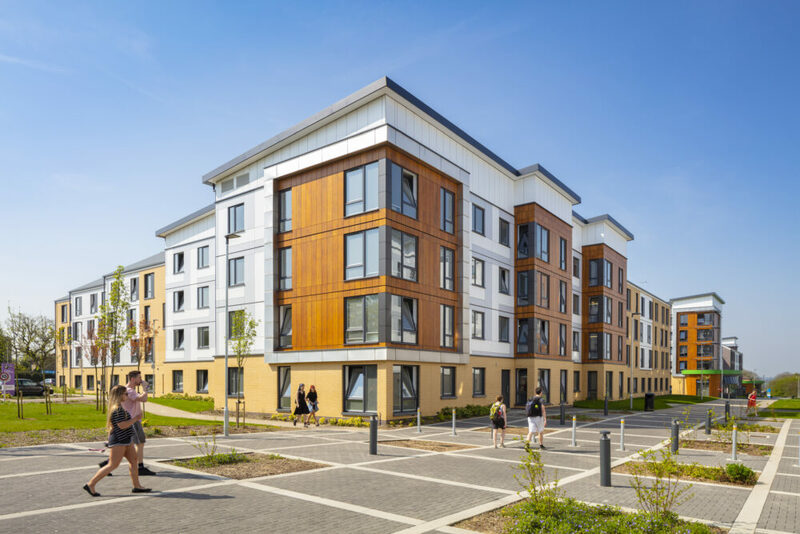 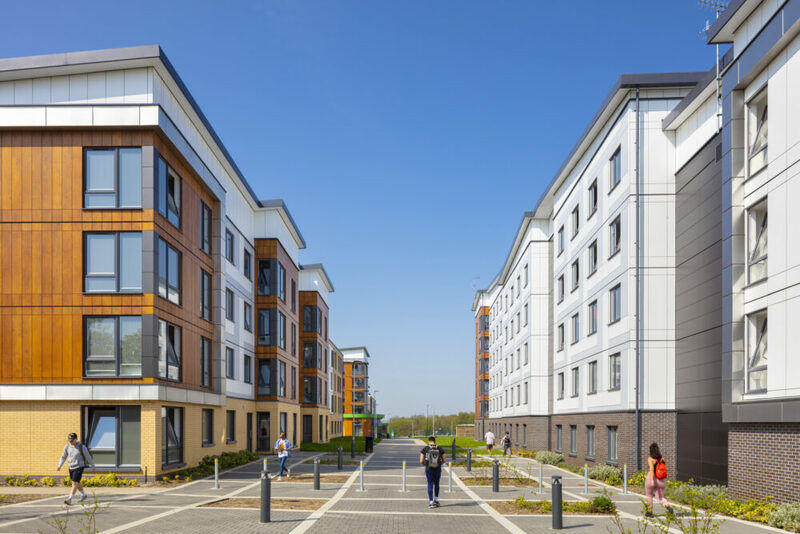 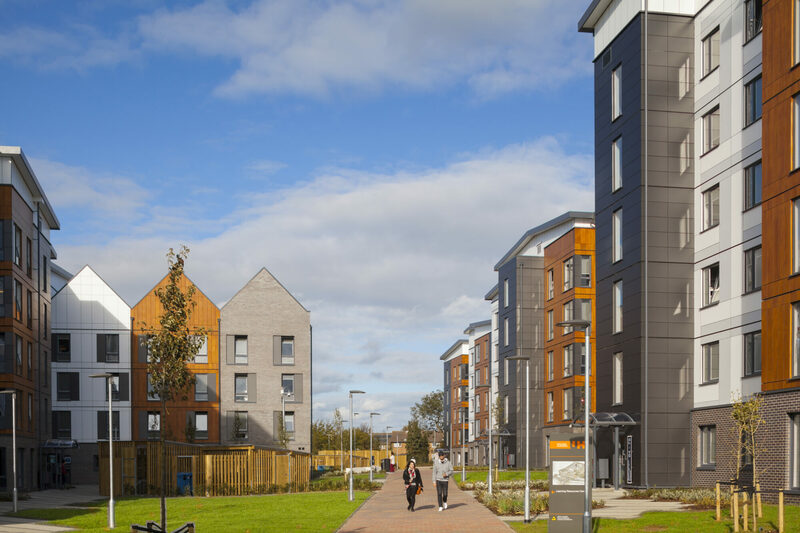 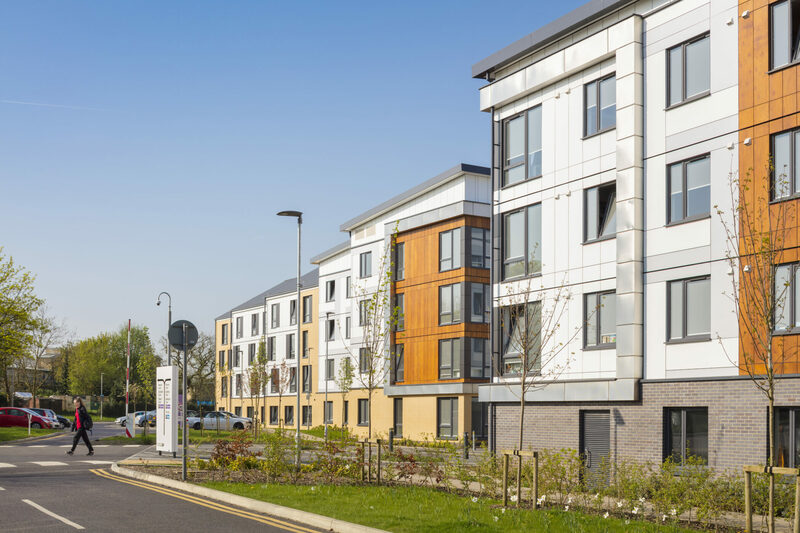 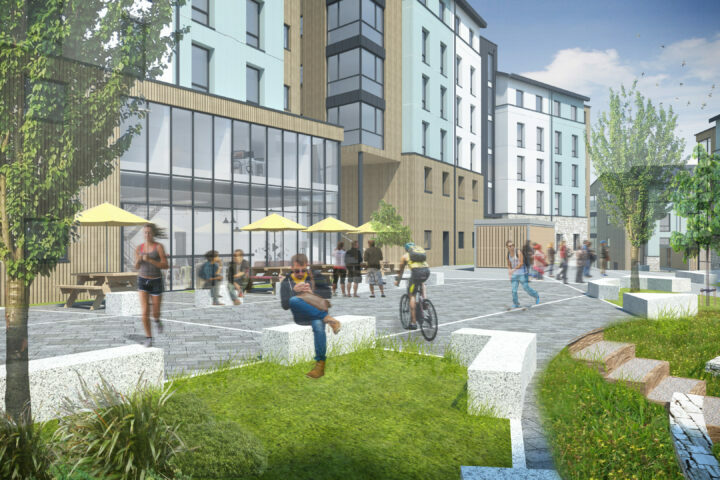 We are delighted to announce that both The University of Hertfordshire Phase 1 and phase 2 student accommodation projects have been shortlisted for the BREEAM Awards 2016. The shortlisted schemes have been drawn from the year’s highest scoring under the BREEAM scheme for mix-use & other buildings category. 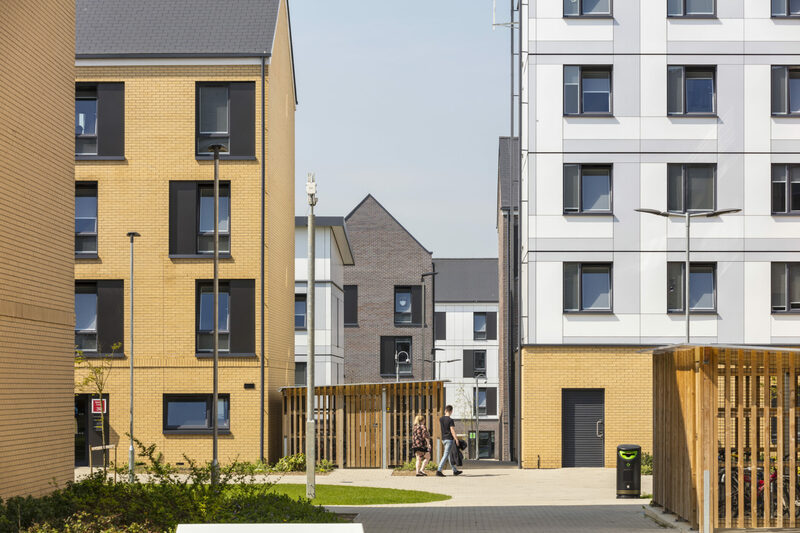 The BREEAM awards ceremony will take place on 8th March 2016. 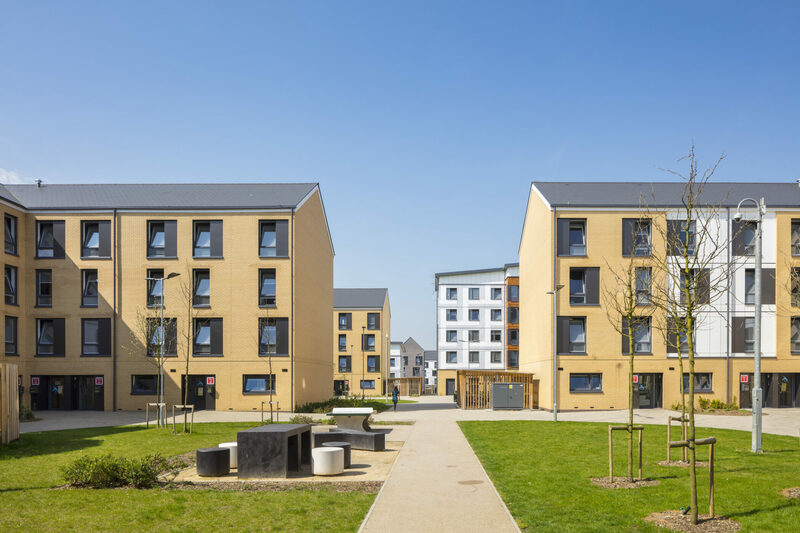 We are also thrilled to reveal that the same project has been shortlisted for the Building Futures Awards 2015 under the Most Sustainable Construction category. The Building Futures Awards ceremony will take place on 15th March 2016.